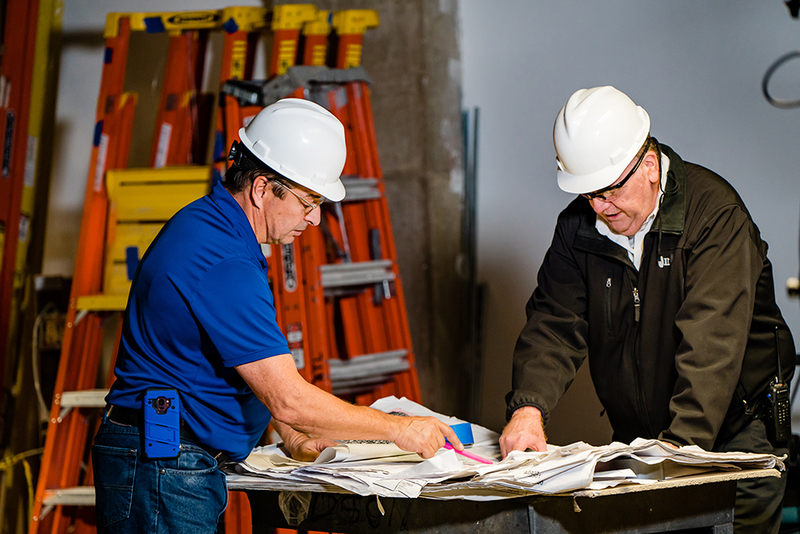 Building engineers have a significant potential for growth, both professionally and personally. With an estimated 12,000 jobs to be added by 2028, the demand for skilled building engineers and maintenance technicians shows no signs of slowing in the Washington, DC Metropolitan Area. This high demand for skilled workers in the commercial real estate industry has made the struggle to find qualified entry-level talent even harder — let’s explore why. Companies surveyed by the Apartment and Office Building Association of Metropolitan Washington (AOBA) indicated that finding qualified candidates for entry-level engineering positions is very difficult. Established in 2017, the AOBA Educational Foundation (AEF) works to address this workforce problem by helping match qualified candidates with employers in the industry that are seeking to invest in entry-level talent. Employers noted that most current training opportunities exist on the job or with industry organizations like the National Association of Power Engineers Educational Foundation (NAPEEF), which have been working to accommodate the increasing demands of career changers in the Washington, DC Metro Area. And that’s where we come in. The AEF seeks to give entry-level job seekers another option. By maintaining strong relationships with all stakeholders, we simplify the recruiting process. We’re able to assist partner institutions with job placement, and give sponsor companies a direct pipeline to the most qualified candidates in the Washington, DC area; prospective employees are given the training they need to be successful in building engineering and the industry connections that will help them land their first full-time position.